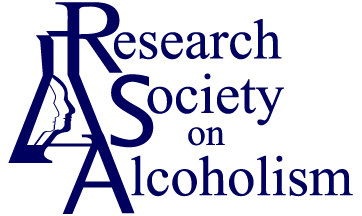 The Research Society on Alcoholism serves as a meeting ground for scientists in the broad areas of alcoholism and alcohol-related problems. The Society promotes research and the acquisition and dissemination of scientific knowledge. Membership applications are reviewed and subject to approval by the RSA Membership Committee. Applications are reviewed four times a year; submission deadlines are January 2, April 1, July 1 and October 1. The Committee conducts their reviews shortly after each of the four deadline dates. The application site is shut down after each of the four deadlines to allow the committee to conduct their reviews. The site will reopen around the third week of the respective month.